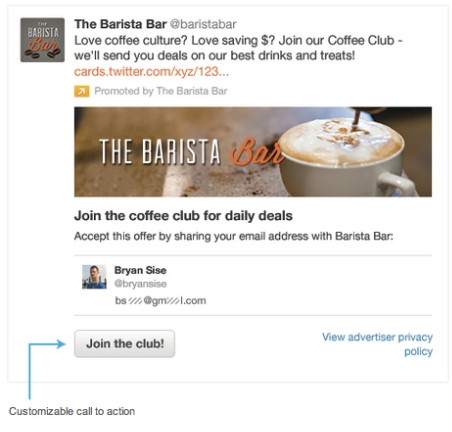 In short, advertising on Twitter helps businesses of any size achieve their goals. More than 67 million people across the world, gather on Twitter to stay connected and share. 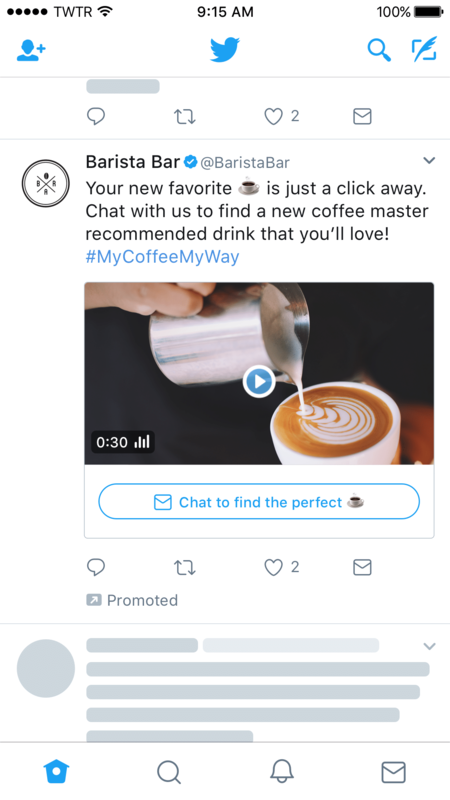 With Twitter ads, we can speak directly to your target audiences motivations or address the barriers that prevent them from becoming your next customer. Our ads can communicate the role of your business in their lives and why you should matter to them. Consider having different versions of creative for different audiences to ensure that you are speaking to what motivates each group. My Twitter ad campaigns are far more segmented, complex and targetted than your everyday simple campaign setup in 40 minutes. I take the time to properly understand your business then fully utilise all demographic targeting options to build out ad content that relates to creating a seamless and natural experience for the user. This process results in the highest possible click-through rate, sales and return for my clients. 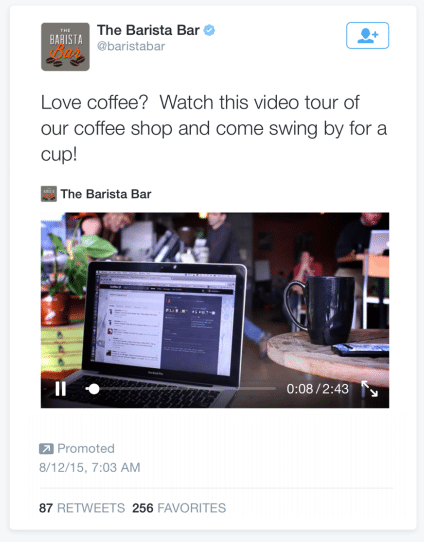 With Twitter advertising, you can target a quality audience in a fun, creative and engaging context. Market to your service or product to influencers, family decision makers, and company executives and many more demographic groups. I can run Twitter campaigns to match your goals or objectives. You can choose to pay per click (CPC) basis similar to Google Ads. Someone who has already expressed interest in your brand is more likely to engage with your marketing messages on Twitter. 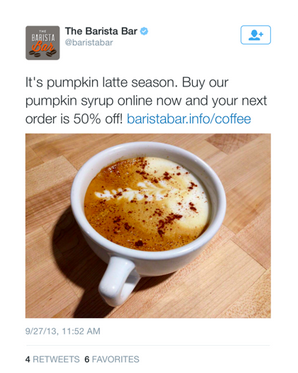 Tailored Audiences can be a great way to create highly relevant Twitter remarketing campaigns. For example, a mobile app can remarket to users who have not engaged with their app recently. A B2B company can reach individuals that attended a recent conference. Or a fashion brand can target shoppers that recently visited their website but didnt purchase. 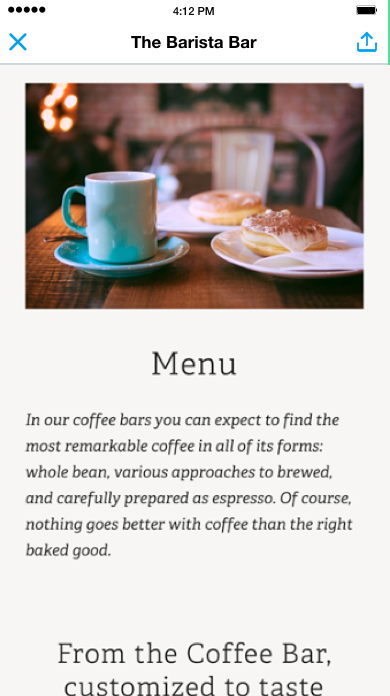 Plain Text Ads can be a simple way to get your message across succinctly without the bells and whistles that can sometimes detract from the core message. This is particularly useful for charities or those wanting the message copy to be the attention-grabbing part of the advert. Image Website Ads offer a clean, simple format to feature your brands engaging imagery and copy. 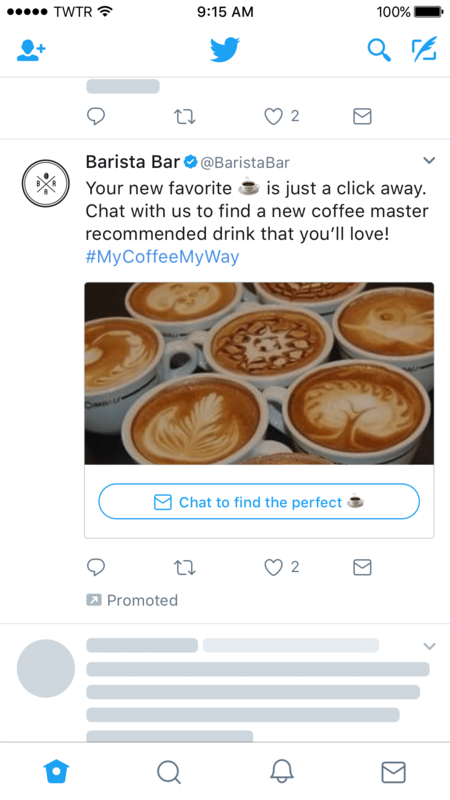 Twitter image ads clearly convey who you are, what you do and why people should care, through high-quality images or illustrations. 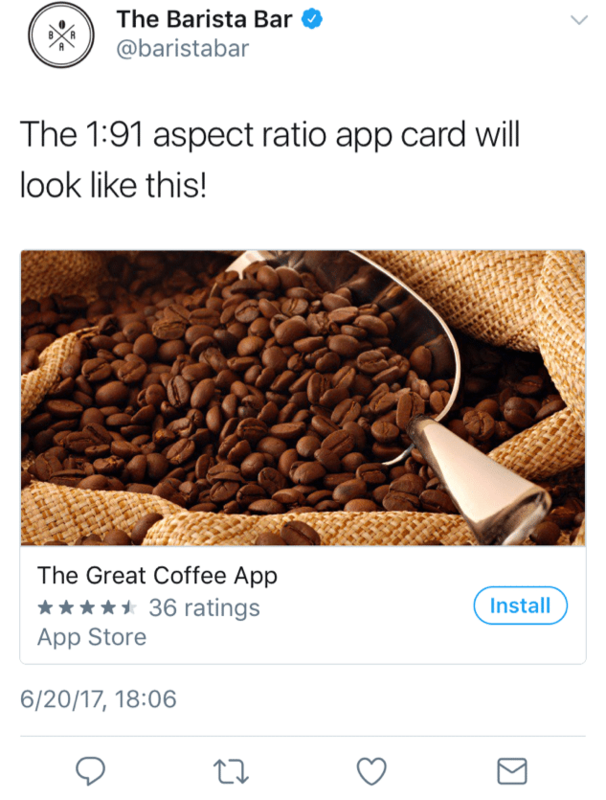 Image App Ads are a great option for those who have spent a large amount of time any money developing an app for their business. 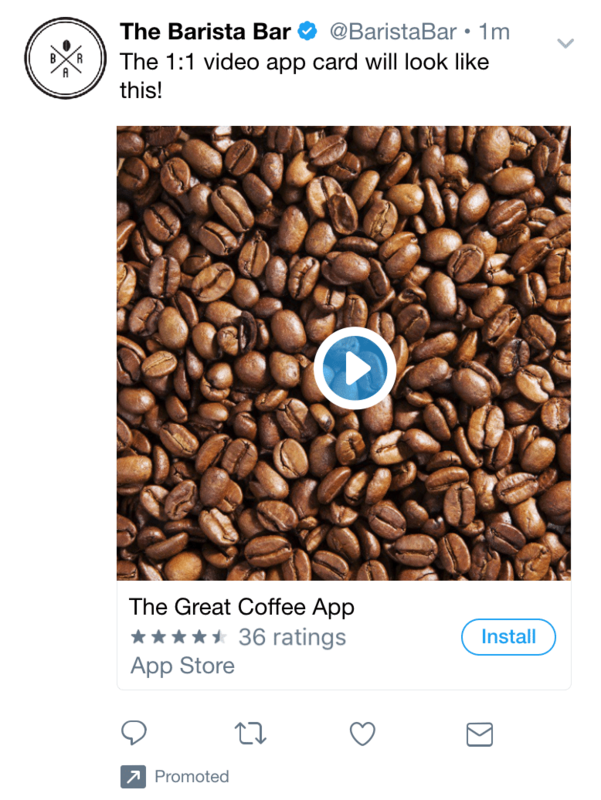 Image ads allow the user to install the app directly via the ad itself cutting out any of the faff searching on the Appstore or Google Play store. Promoted Video Ads can tell your story with sight, sound and motion whilst breaking through modern-day attention spans accustomed to ignoring most imagery. 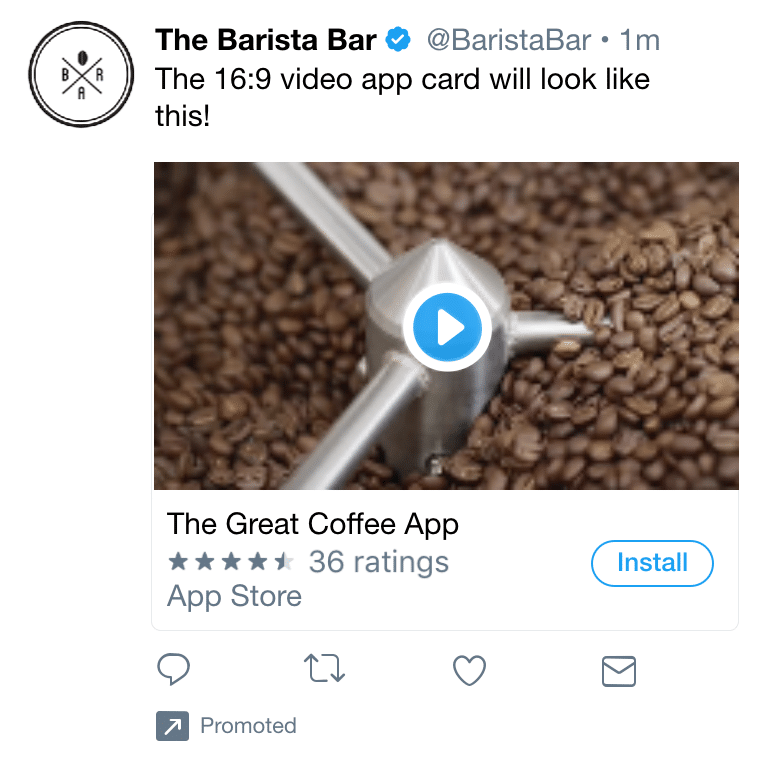 Twitter video ads come in a range of lengths and styles from short, feed-based ads that your customer watches on the go, to longer videos that they will sit down and watch on the sofa. Lead Gen Form Ads let you encourage your audience to express interest in what your brand offers. This could be signing up to a newsletter, subscription or membership. Users can easily and securely share their email address with you brand without leaving Twitter or having to fill out a long and cumbersome form. 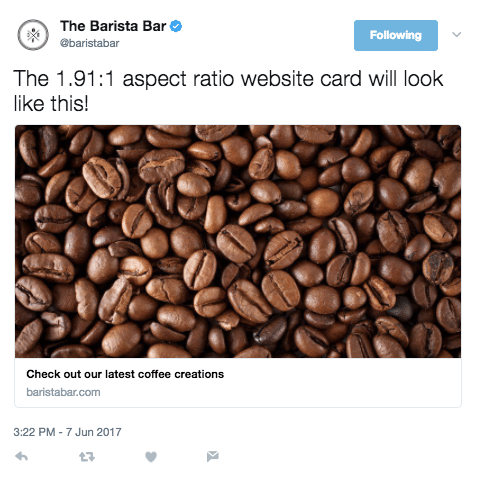 Single Image Tweet & GIF Ads are a great way to grab the users attention and the use of clever or cheeky GIF’s have become particularly popular with today’s millennial market. 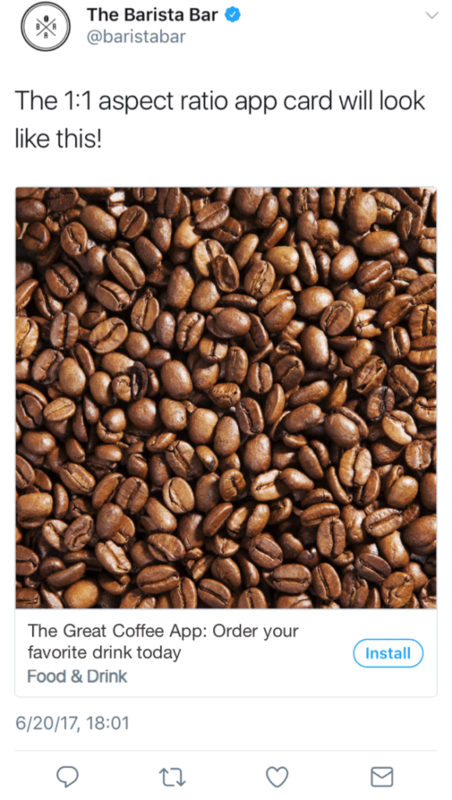 Multi Image Ads let you showcase up to four images in a single ad. 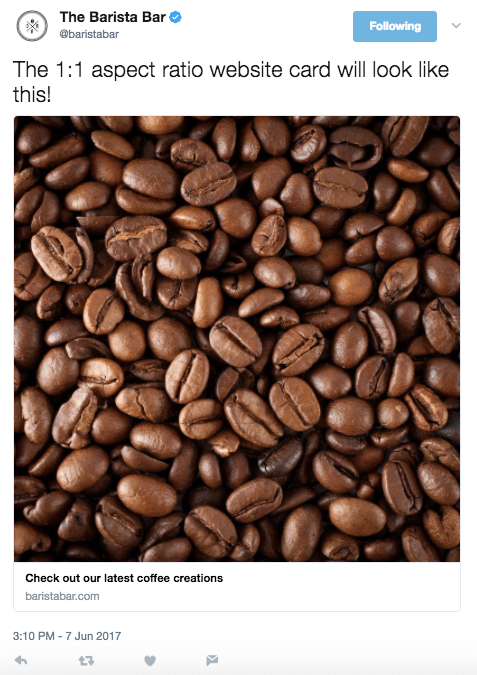 Highlight different products or tell a brand story that develops across each image. 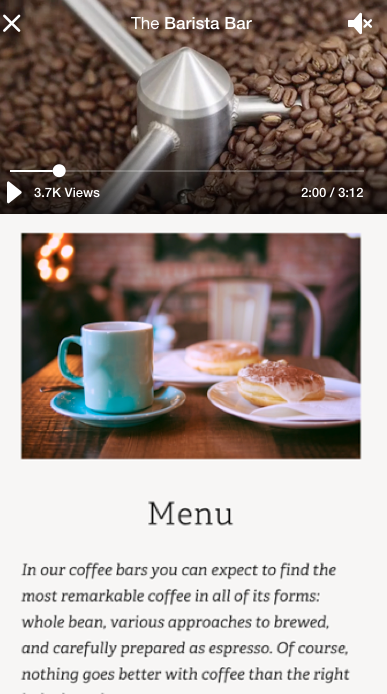 Video App Ads let people discover, browse and buy directly through your app. People can tap to install your app onto their device and learn more about a specific product, all within a fast-loading experience. Video Website Ads are a combination of video-like adverts made of motion, sound and text with a mini simplified site that lets the user take in content. 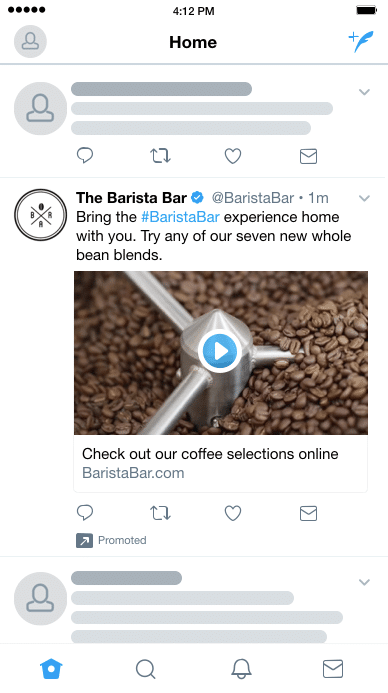 These lightweight site’s help tell your story beautifully on Twitter across devices and varying connection speeds. Direct Message Ads let you encourage the target audience to interact directly with your brand, whether to share information about themselves or to request a product sample etc. I collaborate closely with your team to get a true understanding of your customer & business. I then look to apply this knowledge to setup and manage relevant Twitter advertising campaigns. There is also an option to have regular reports on your activity. Get in touchto find out more about my Twitter Advertising services. Or happy to book a meeting in Liverpool, Southport or Manchester.